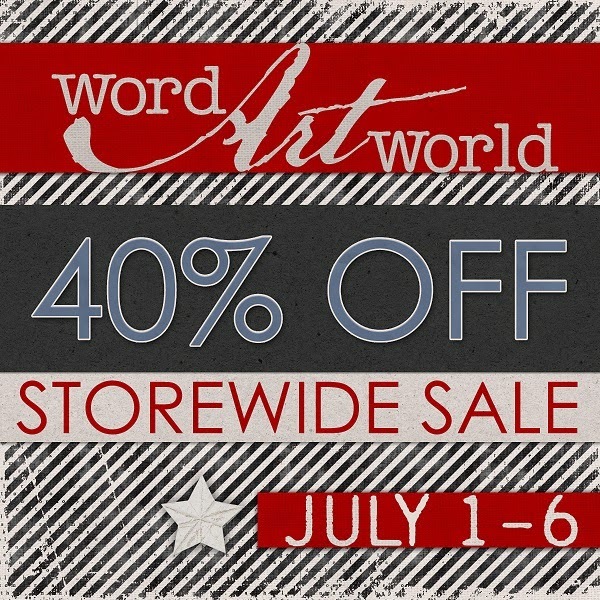 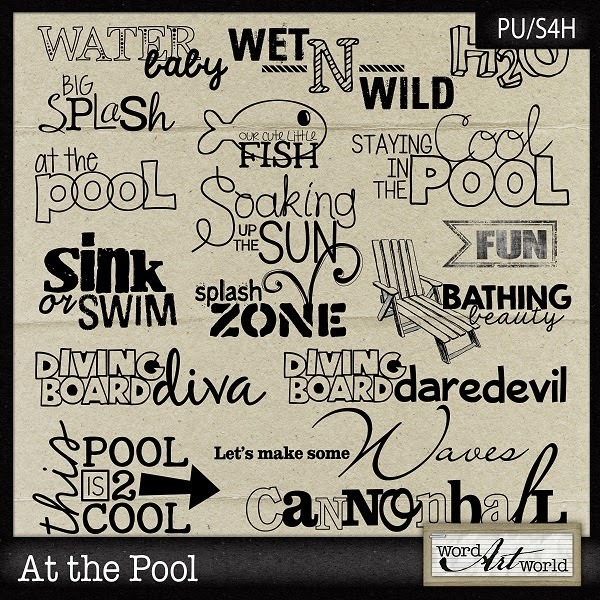 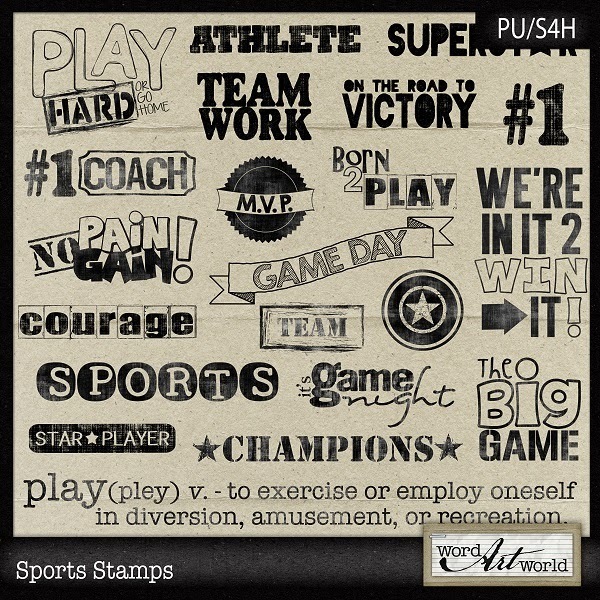 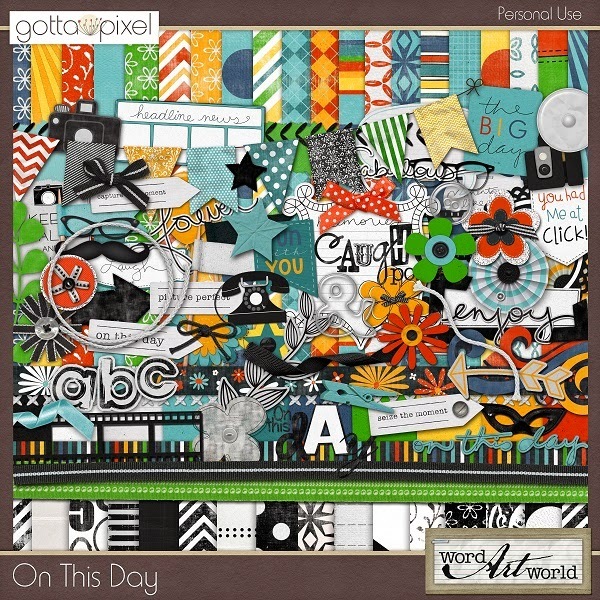 Word Art World: New $2 Page Kit and 40% OFF Sale! 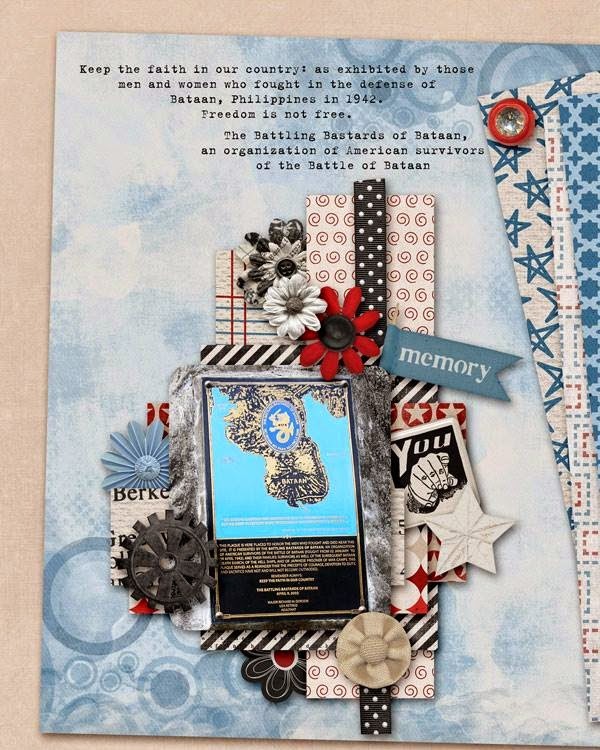 New $2 Page Kit and 40% OFF Sale! 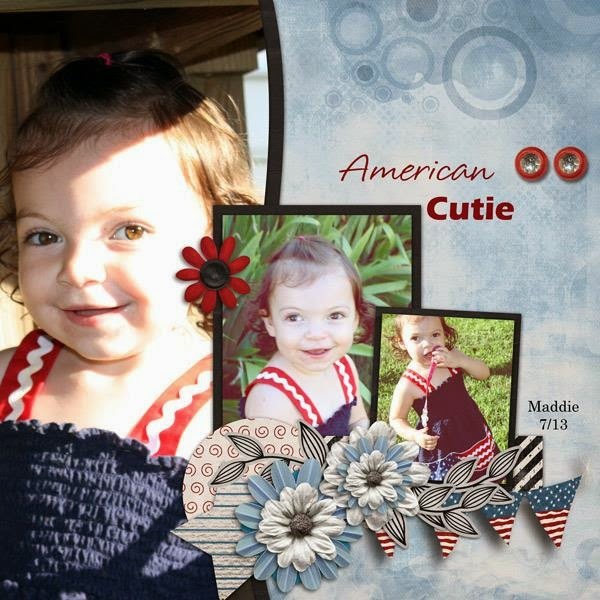 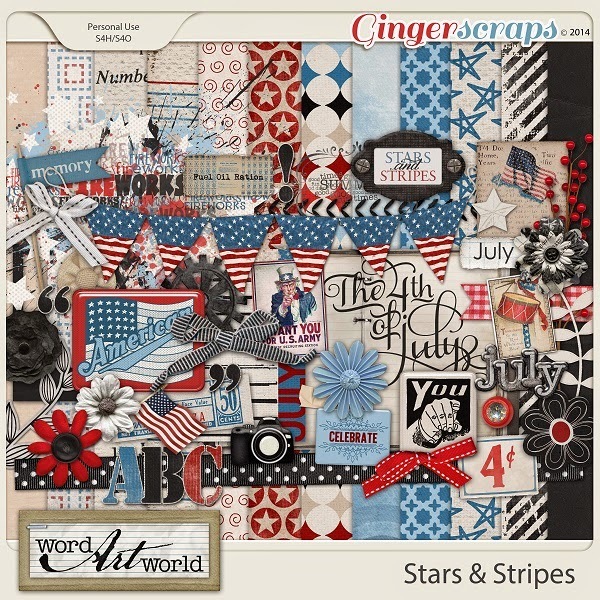 "Stars & Stripes"--only $2.00 exclusively @ Gingerscraps this week only!